A professional wedding planner aims to make every Big Day go right with her couture wedding planning services. Click here to read more. Elegant Events by Elisa offers customized wedding planning options for brides and grooms. Today, MacKenzie is the Owner and Lead Planner of Elegant Events by Elisa, a professional event planning company based in Cincinnati that specializes in couture wedding day and event coordination. With more than 20 years under her belt with Elegant Events by Elisa, she still ensures that she’s very hands-on with every project. She says that she loves what she does and she’s very skilled at it, which makes her even more confident in saying she makes “dreams come true” for clients. MacKenzie has been a Master Wedding Planner since 2006 and earned her certified special event professional distinction back in 2008. The team at Elegant Events by Elisa works to handle all of the little, and not so little, issues that may arise in the wedding planning process. 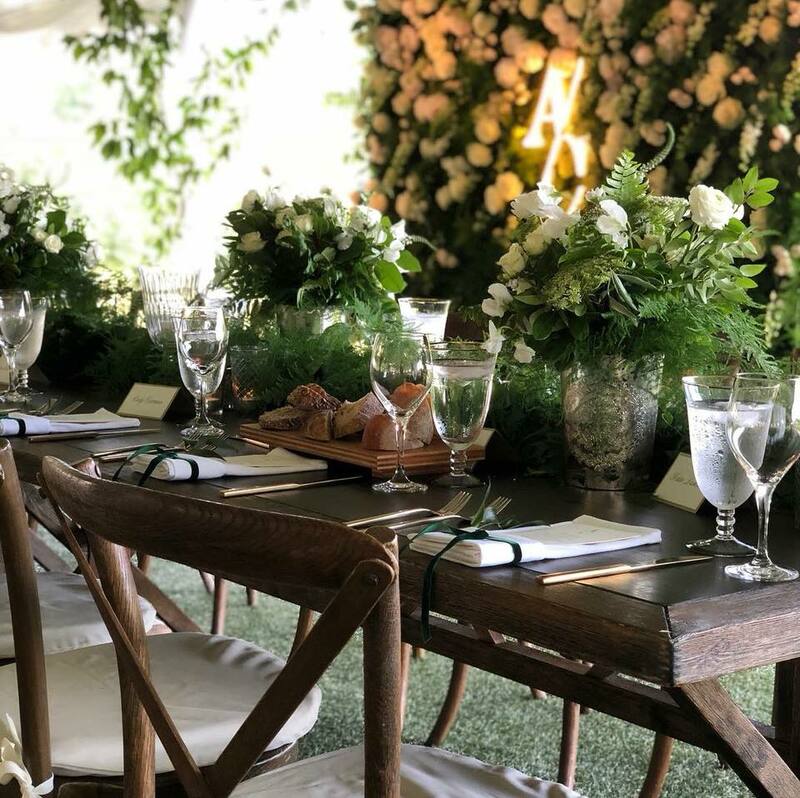 When brides and grooms choose to work with Elegant Events by Elisa, they’ll find that what MacKenzie is the most proud of is what she brings to the table in terms of her talents and credentials. MacKenzie says that she also stays at the cutting edge of the bridal industry for her clients. The team at Elegant Events by Elisa has a member who has been with the business for 19 years, another for 10 years, and another for six years. MacKenzie says there’s always something new on the horizon for Elegant Events by Elisa. She says that this year, the business will focus on the increase of technology in the industry and using tools like virtual reality and artificial intelligence. To learn more, visit elegant-events.com. You can also follow along on Facebook<https://www.facebook.com/eleganteventsbyelisa/> and Instagram<https://www.instagram.com/eleganteventsbyelisa/>.